Being healthy can sometimes feel like a chore. It can also feel impossible! I am very familiar with this feeling. Growing up, my family's idea of a healthy meal was instant mashed potatoes or white rice, a vegetable out of a can, and beans out of a can or some other source of protein that was "cooked" in the microwave. Breakfast was always cereal, or, on a rare occasion, pancakes made from a pancake mix with real (gasp!) banana slices tossed in. Milk was always mixed with Nesquik to make it tolerable to me, since I never liked the taste. Dessert was a grocery store cake, or one of those Freezies ice sticks in a tube with the exciting colors and artificial flavors. When I was about twelve years old, I guess my mother's history of nursing school switched some kind of light in her head. She did a ton of research, and really started to change our eating habits. Our concept of "food" changed dramatically. We were introduced to these bizarre greens we'd never heard of before called "kale" and "chard". To our surprise, we found them quite tasty! A whirlwind of other changes then took place ("What? Rice can be brown? "), and as a result, the health of each of us took a turn for the better. While one part of each meal was still a pre-made product prepared in the microwave or the oven, that was a necessary part of cooking for my poor mother, whom hates cooking, who was trying to cook for our family while also being the sole breadwinner of our large family. Being conscious about what you, and your family, are eating can be overwhelming, especially when you first take the dive into it. But some things can be very easy, and require very little effort. Incorporating Mighty Trio Organics into your diet is one of them! 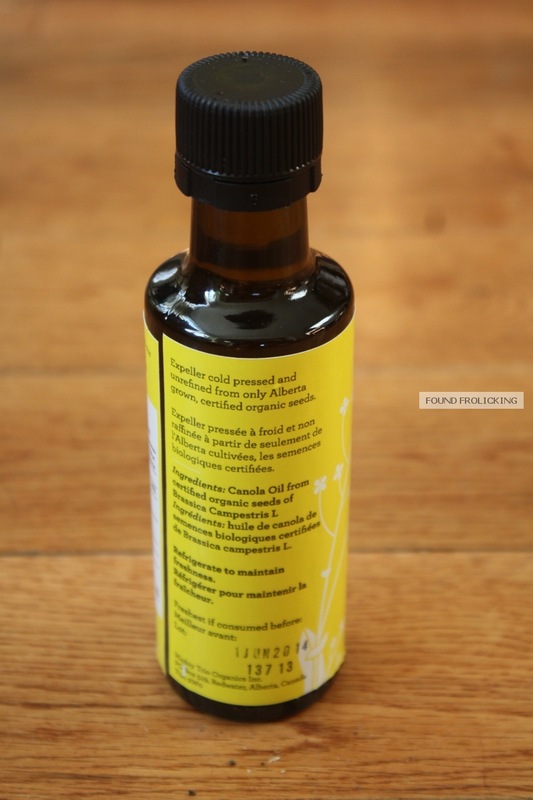 The "Mighty Trio" is three amazing cold-pressed oils: canola oil, hemp oil, and flaxseed oil. These are an amazing, and tasty, source of omega fatty acids for anyone who would like to easily add more omegas into their daily diet! Drizzle them on salad or toast, eat them with a fancy bread, mix some into a batch of hummus or another dip, or add a few spoons of it to a smoothie! Until I was about 16, the only oils I really knew anything about were olive oil, canola oil, and vegetable oil. Once I was midway through my teens, my mother introduced flax seed oil and borage oil to our diet. 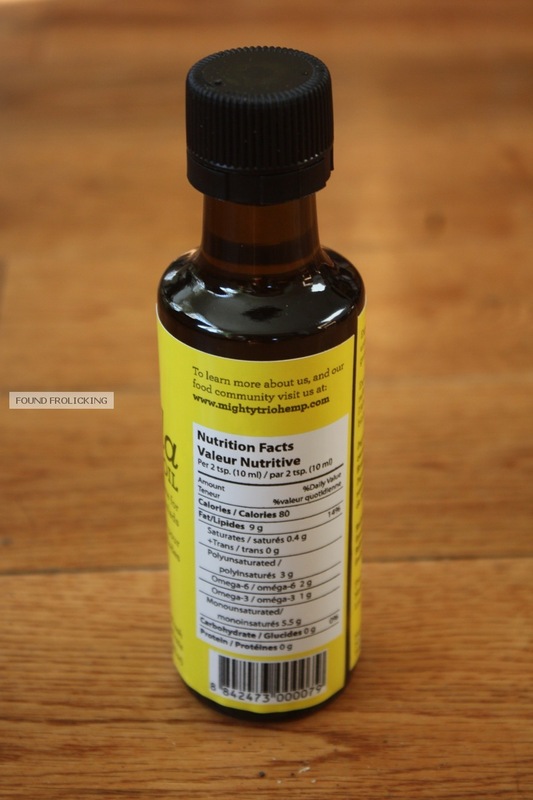 While borage oil is very strong and overwhelming (which is why they put it in a capsule), I was an immediate fan of the creamy nuttiness of flax seed oil. We only ever purchased one brand, Spectrum. While it is very good, there was always a hint of something in the taste that was a little off. I recognized it as the same culprit when I drank bottled water. The taste of... plastic. Yuck! But, I didn't know of any flax seed oils in glass, so I learned to live with it. I am delighted to say that Mighty Trio Organics packages in glass! Except for the 4L containers, since there's no glass big enough to hold that much liquid conveniently. 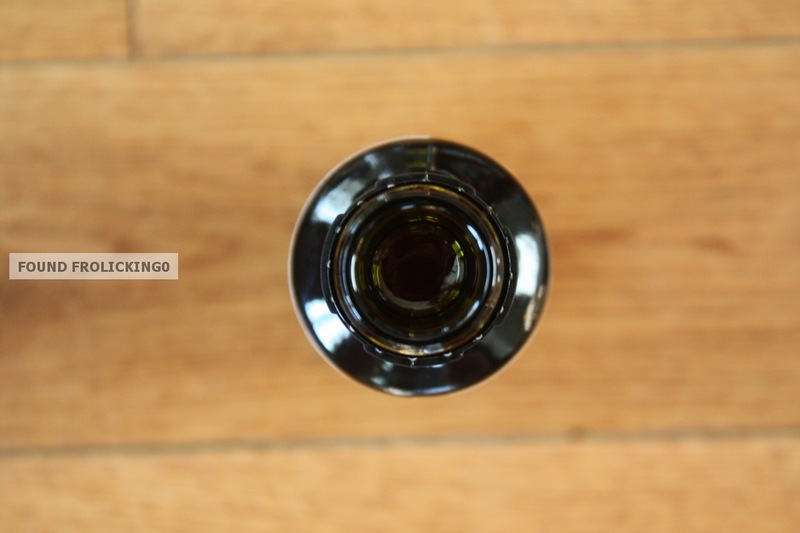 The absence of plastic for their 750 ml bottles means you will taste nothing but mouth-watering cold-pressed oil. The canola has a light flavor, with an aroma of hominy (at least to me it does). The hemp has a more earthy, dark taste. The flax is rich and nutty. This Mighty Trio can provide you with a healthy, balanced amount of omega fatty acids. The canola may surprise you! 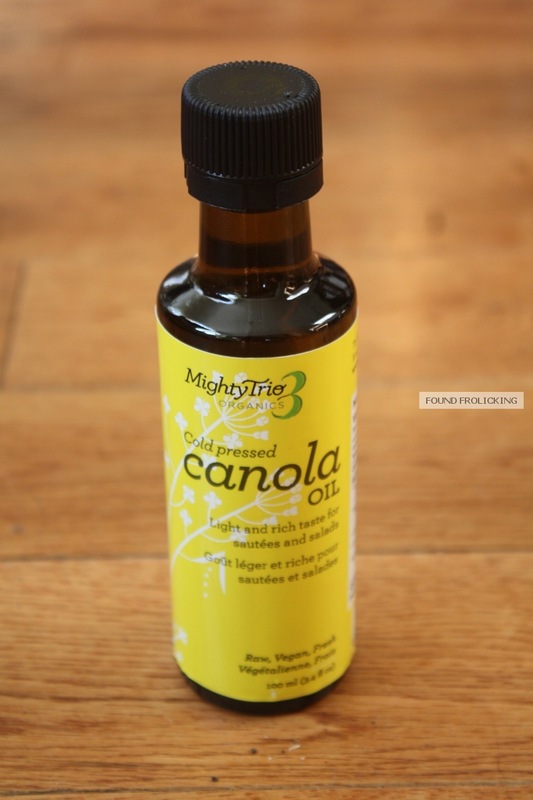 Unlike the cooking oil you buy in a grocery store, Mighty Trio's organic canola oil has a distinct flavor. I used the canola oil in place of butter when making popcorn using our Cuisinart popcorn maker, and it was absolutely divine! It has so much flavor, you could even put it into a bowl with a little salt and pepper, and dip a nice bread into it. That's something I've always reserved olive oil and flaxseed oil for in the past. Now that summer is finally, officially upon us, there are some other great uses for the canola. Its flavor is still very neutral compared to the hemp and flax, which makes it great for adding to salads! Whether it's pasta salad or potato salad, use a few spoons of canola oil and trim down on the mayonnaise. That's just one of the many ways you can effortlessly add a healthy portion of omegas to your meal! Are you getting your daily omegas? A sample of one day's lunch for me a few days ago was: 10 cheddar and potato perogies drizzled with two teaspoons of Mighty Trio organic canola oil, 1/2 an avocado sprinkled with a pinch of pink salt, and 1 1/2 cups Good Karma Flax Delight. If you would like to learn more about Mighty Trio Organics, be sure to come back on Sunday for the interview! You can also learn more and purchase this mighty trio for yourself by visiting their website. You can also find Might Trio Organics on their Facebook page! 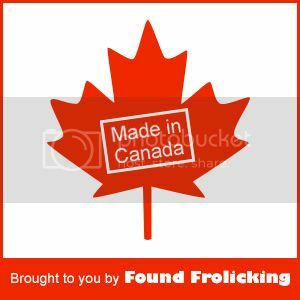 Remember to also come back next week for the next part of the "Made in Canada" series! This was an interesting read. I grew up with Crisco shortening - I cringe as I write that! Now I only use canola and olive oils. They are not cold-pressed (that I know of). Also take fish oil capsules and munch on flaxseeds during the day.